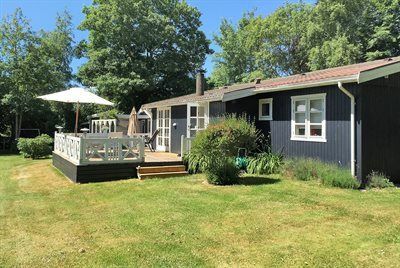 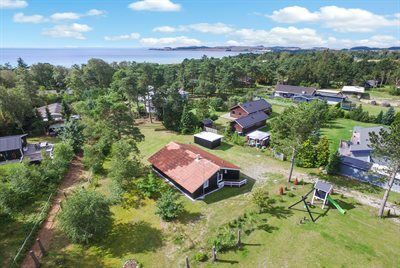 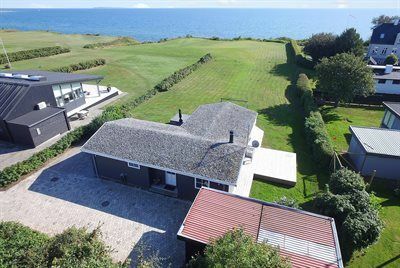 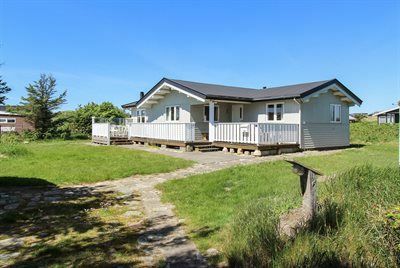 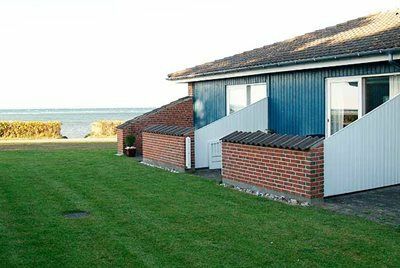 A holiday cottage on the seaside in Fjellerup in a peaceful area only 300 metres from a family friendly beach. 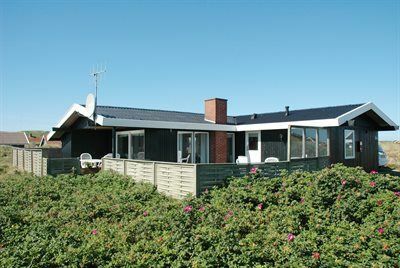 The house is carefully renovated and emerges as well maintained. 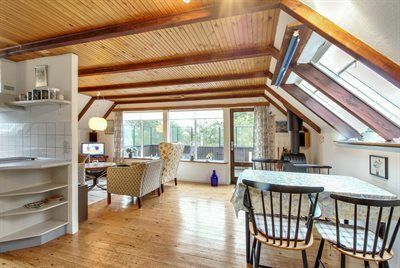 The house has 2 bedrooms with a lot of closet space. 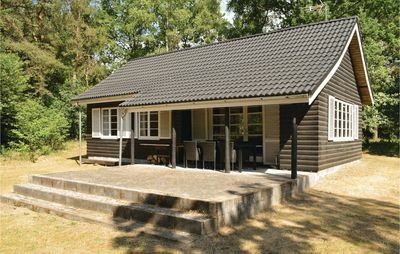 The kitchen is well equipped and there is a great living room. 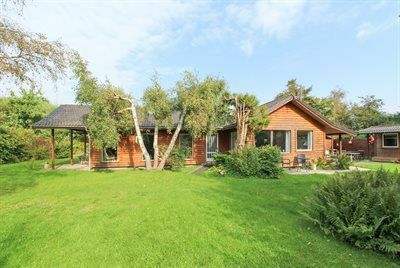 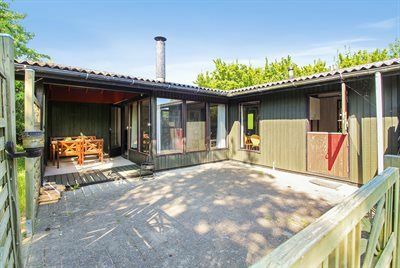 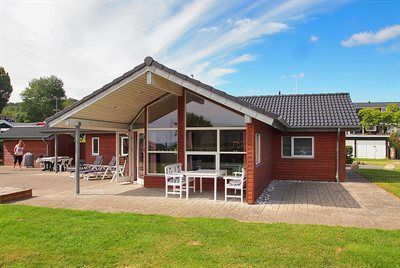 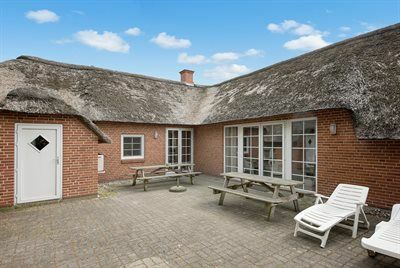 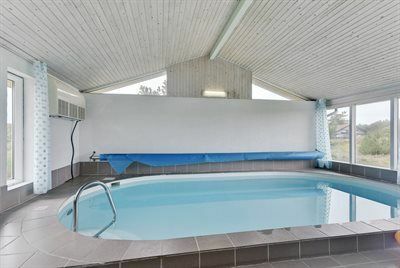 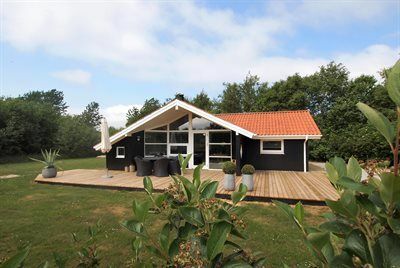 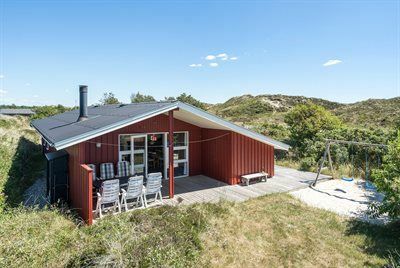 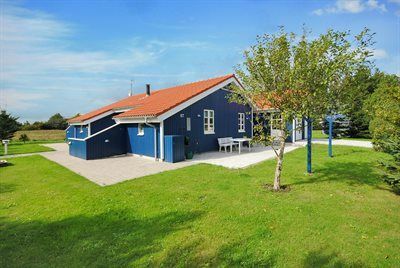 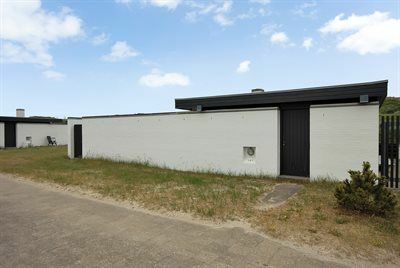 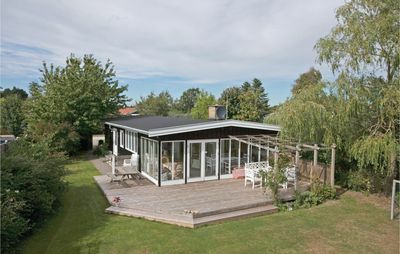 Enclosed property with a terrace, where you can barbecue and enjoy Danish summer nights. 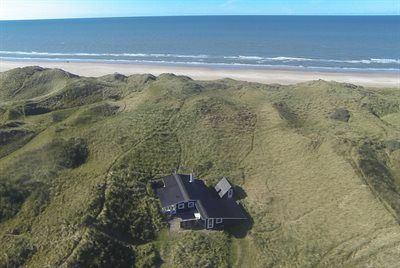 There is a sand box. 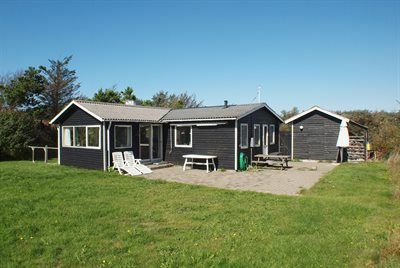 You are located close to forest and beach, that encourages you to bicycle and go for walks. 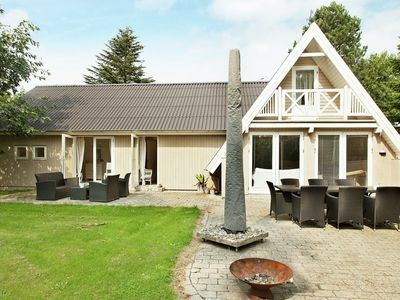 The house is a good starting point for visiting the many attractions nearby.